I Have an Invention Idea, Where Do I Start? When your big idea strikes, it’s time to go online and comb the search engines to see what already exists. Come up with several descriptive terms of your invention, and search them. Then click on images search tab found in the search engine options and do a visual check-up to see if there are similar products out there like yours. If it's an app idea, search the Google Play store and Apple iTunes store apps. This is an important step, and costs nothing but your time. Take note of any items that exist that are similar to yours. This is an emotional part of the process, as you want so badly for the idea to be original and your own. You may not be the first, but I hope you are. I tell many inventors to search to find it, don't search not to find it. Be real in what you find and make a list. You can discuss the URLs, products, etc. with me and ask my opinion. If you are looking to license your idea, it should be original and either something new and innovative or enough of a difference than the others you found that were similar. If it's not, what do they need you for... they can do it themselves! 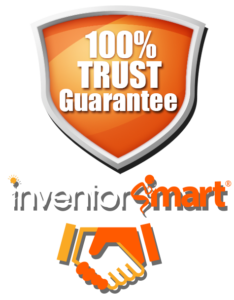 You can take your findings and have a professional patent search conducted by a patent attorney or agent who is on the Inventor Smart team or someone else who can conduct the search service for you. Having a patentability opinion included is helpful to know the potential of obtaining a patent in the future. If you hit a brick wall and there are too many similar ideas or issued patents existing for potential patent protection, then start again and work on your next idea! If it's an idea to move forward with, then keep going! Designing and prototyping should be considered, as having a working prototype to demonstrate will allow you to test and determine if your idea will work and look the way you want. You’ll be able to make a quick video showing why you came up with it and take some pics to share with future opportunities. 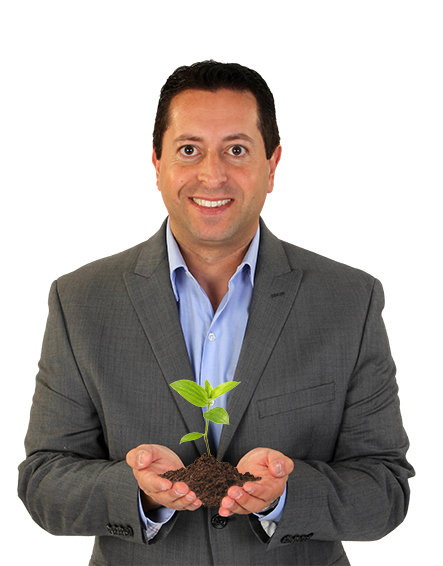 Once you get to this point, you may want to file for a provisional patent application, which gives you the right for 1 year to say your idea is patent pending while you explore the market and look for potential partners. You can also file a design patent as well. 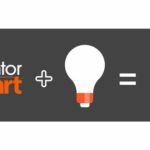 There are other intellectual property protection options that are available relative to your idea and plan your Inventor Smart team may suggest. Then it's time to discuss if you want to license your idea to earn royalties or start your own business and manufacture your idea. Take the emotional part of the invention out and focus on your idea as a business since you most likely will be spending time, money, energy and effort into it. I can help you make that decision. Capture your idea before you forget your thought! Put it on a napkin, text, email, or even leave yourself a voicemail to capture it. Attempt for intellectual property protection, including provisional patent application, design, non provisional or utility patent and/or trademark. You can learn more about how to patent an idea here. Bring your product to life via computer drawings (CAD, identify materials needed, and make a prototype. Licensing: prepare your pitch video, pics, prototypes, samples for licensees and invention representation. Manufacturing: prepare for production, tooling quotes if needed, and distribution representation. Marketing: packaging, sales sheets, demo videos, preparing for the pitch to retailer buyers, make a website and develop social media presence. Discuss distribution channels: box big retailers, catalog, As Seen on TV, specialty retailers, online retailers, etc. Increase your opportunities with your invention, and get some press! Enjoy the process and make some money by licensing your invention to earn royalties or start your own manufacturing business!